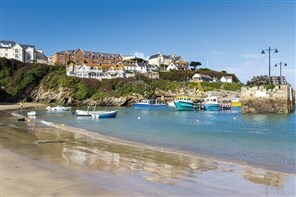 Bakers Dolphin home patch where we have been providing holidays since 1889. So we know the nicest hotels, the scenic locations and fantastic places to spend lazy relaxing days. 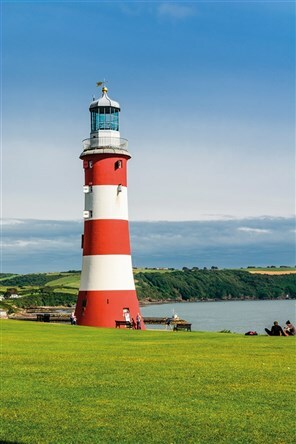 The North Devon Coast is an Area of Designated Natural Beauty, with picturesque harbours, Victorian villas, rugged coastlines, historic towns, scenic moorlands and much more. 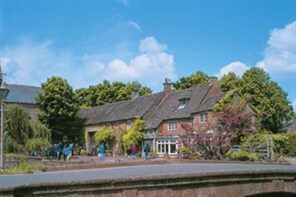 A delightful short break with visits to medieval Ludlow, Telford and a Shrewsbury river cruise. 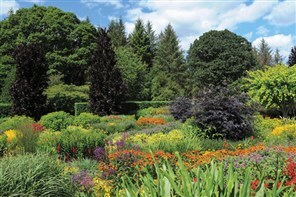 Our holiday embraces the RHS Rosemoor Flower Show now in its third year and rapidly gaining a reputation for is creative approach to gardening and in particular to flowers. 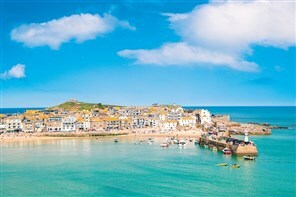 Our superb hotel is a fantastic location overlooking the coast of St Ives, and is an excellent base for this holiday of contrasts in Cornwall. 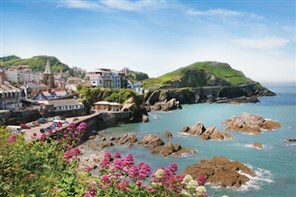 Tours All Tours Summer UK South West England (All) Bude, Ilfracombe & Barnstaple Cream of the Cotswolds, Heythrop Park Newquay Paignton & Plymouth. Poldark & Doc Martin Country RHS Rosemoor Flower Show St Ives Tregenna Castle.